Collective Mind, The - Weekend guide to antiques and collectibles in the San Francisco Bay Area provided by San Francisco Chronicle. Kovel's - Collectibles price guide; directory for collectors with listings on appraisal services, collecting clubs and publications; silver and pottery marks. 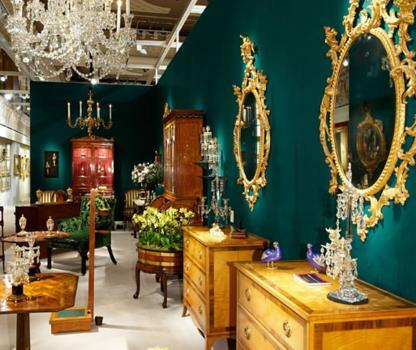 Olympia International Art and Antiques Fair - UK's largest and most established art and antiques fair, taking place annually in June at London's iconic Kensington Olympia Exhibition Centre. This webpage last updated on Thursday, May 12, 2016 8:38 PM.